Charming 3 Bedroom 2 Bath Block Home with 2 car garage. Home has a nice split bedroom plan. Formal Living Room & Family Room. Volume Ceiling's and open to Kitchen. Brand New Hardwood Floors that are waterproof just installed. 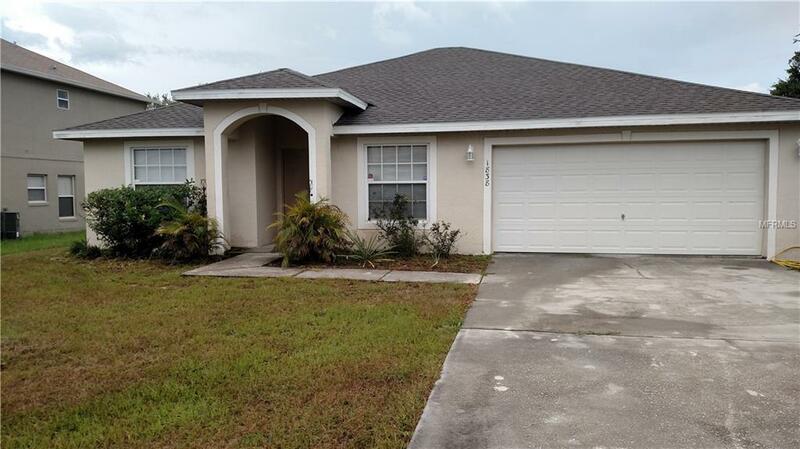 Home is located in Kissimmee, Which is centrally located to Tampa, Orlando and Disney World. Listing provided courtesy of C Buddy Johnson Realty.